You made it to the final lesson! By now you have made all the parts for Puck the Penguin. Today we will learn how to sew an amigurumi together. Materials: Here you can find all the materials you need to start with your first crochet lesson. 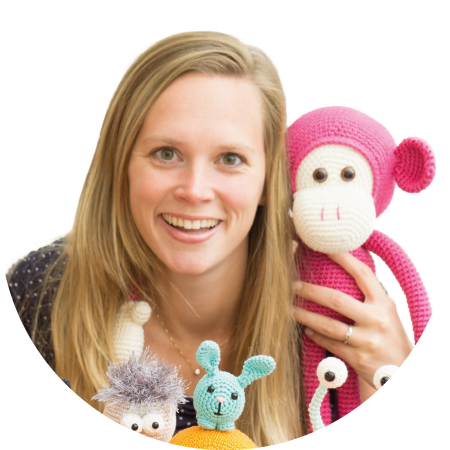 Lesson 2: You will learn about eyes, making decreases, stuffing and closing your amigurumi. Lesson 3: Time for tiny parts, they are fiddly, but I’m sure you can do it! Lesson 4: Oval shapes, you will learn to make ‘chain stitches’ and crochet around them. 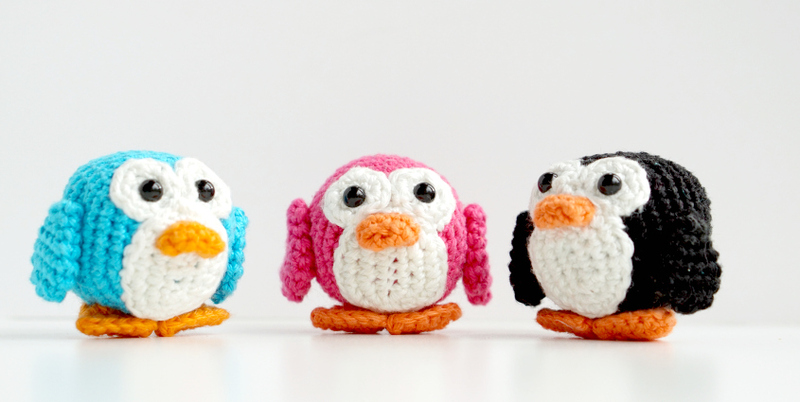 Lesson 5: Finally you will assemble your amigurumi like a pro. Thank you so much for crocheting Puck with me. I hope you had a lot of fun making him. 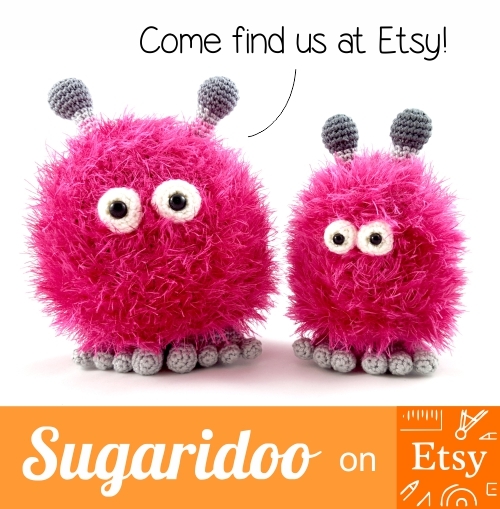 I sure had while making these videos ;) Don’t forget to check back in tomorrow to show me your Puck and get a chance to win the Phildar yarn and crochet hook! Irene, do you have written directions for lesson 5?